Tsukihoshi Uppers – All Tsukihoshi Kids uppers are machine washable for easy cleaning! ; Tsukihoshi Toes – Free Your Toes – Generous forefoot construction allows toes to splay naturally for superior balance and comfort. ; It is recommended that you order a half size down for this item. If your child is a size 10, you would order a size 9.5. ; Tsukihoshi&#8482; shoes will become his new favorite everyday shoes with lightning speed. 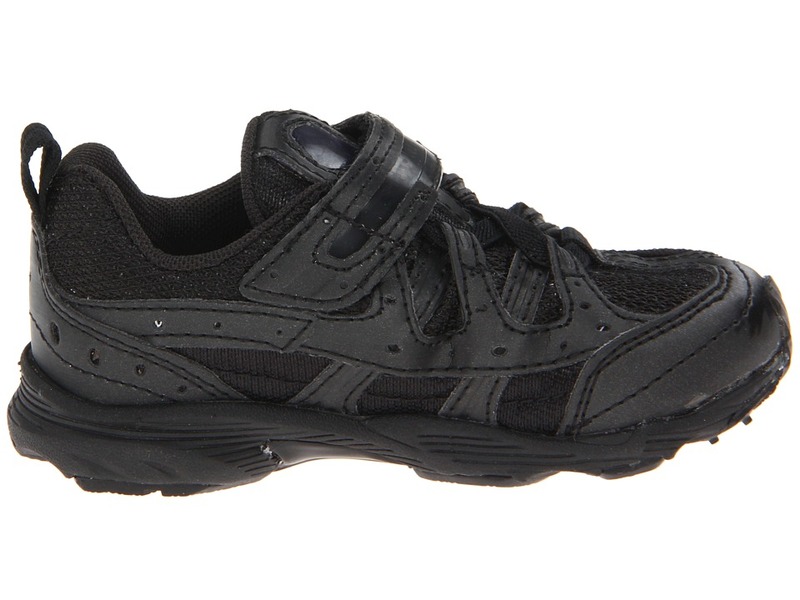 ; All Tsukihoshi shoes run wider than normal medium width shoes. 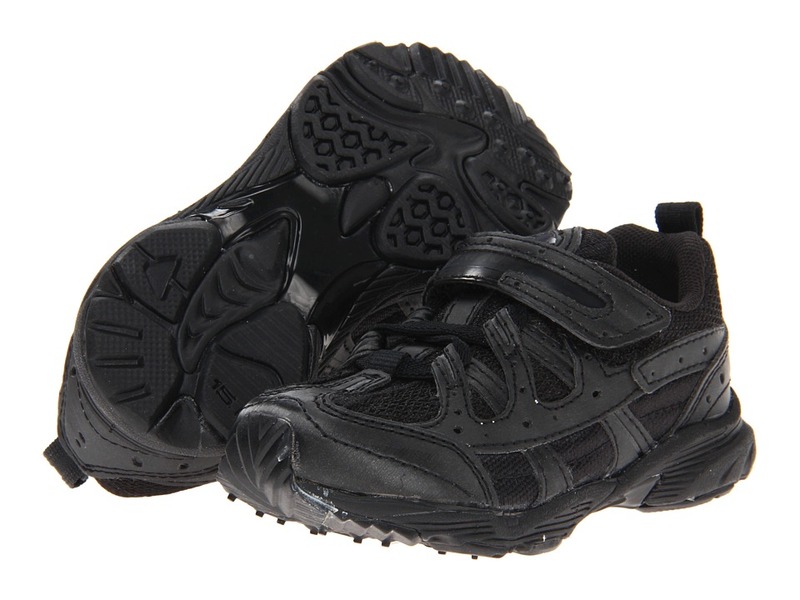 ; Machine-washable synthetic leather and nylon mesh upper. 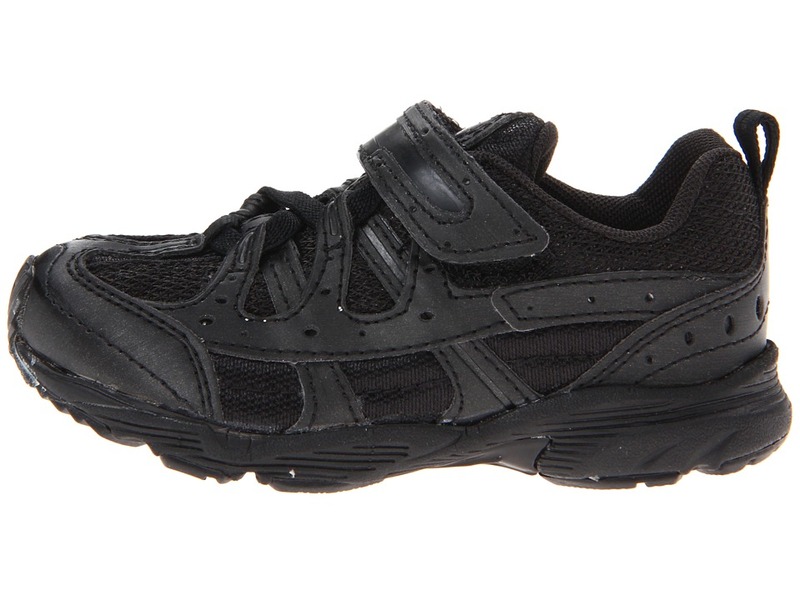 ; Large hook-and-loop closure and laces for easy on/off. ; Heel tab to assist with on/off. 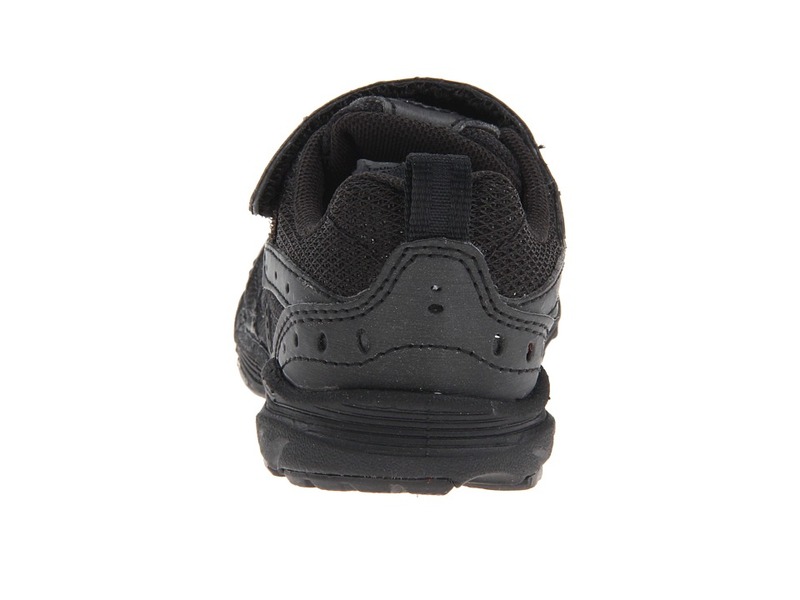 ; Firm Heel Counters to support active feet. 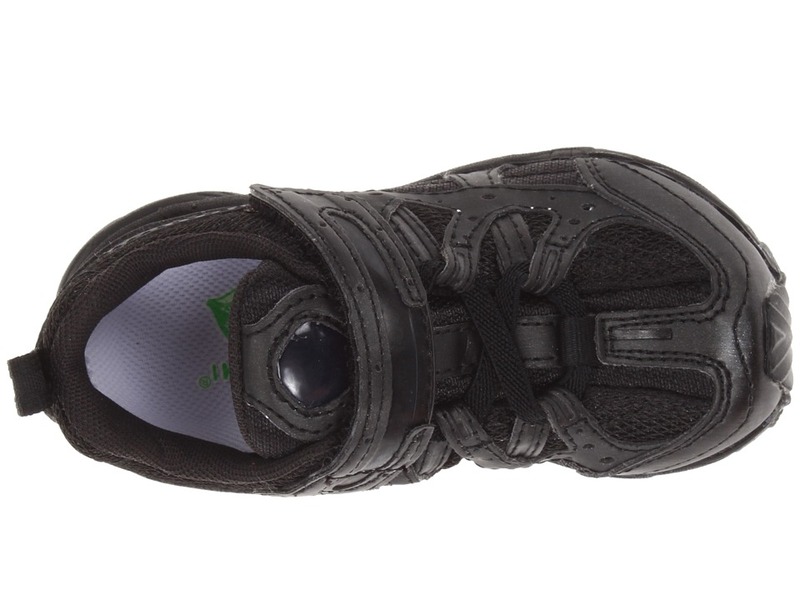 ; Green Tea infused anti-bacterial, removable insole. 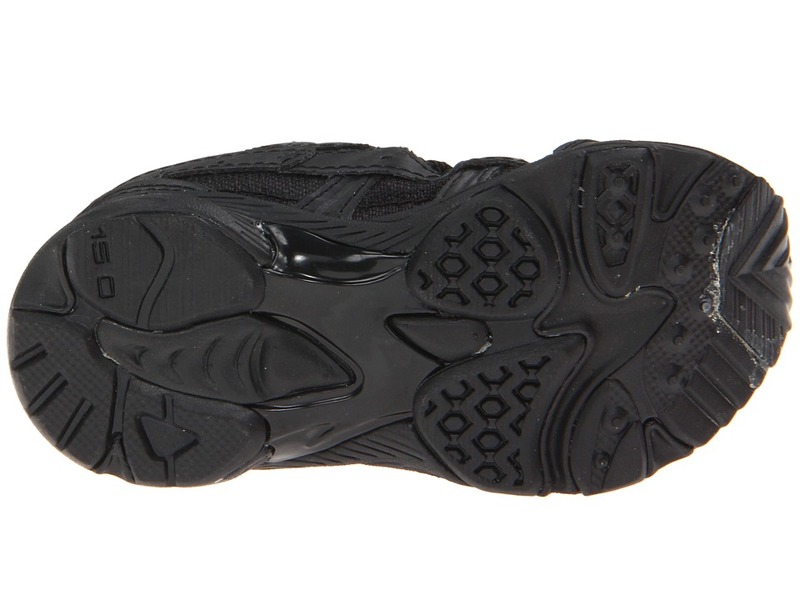 ; Features Flex-Joint Outsole, which allows foot to bend properly. ; Ultra-lightweight. Measurements: ; Weight: 4 oz ; Product measurements were taken using size 9 Toddler, width M. Please note that measurements may vary by size. 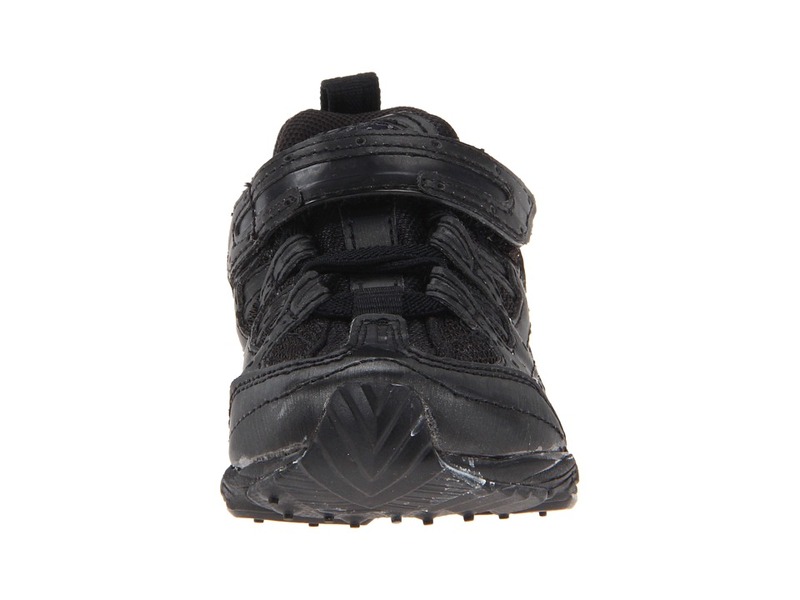 Be the first to review “Tsukihoshi Kids Speed Boys Shoes” Click here to cancel reply.